Home » Events » Aruba’s Soul Beach Music Festival 2019 Makes First Lineup Announcement! Aruba’s Soul Beach Music Festival has just released their first lineup announcement for 2019. Held on Memorial Day weekend, this year’s festival will take place May 22nd – 27th, drawing festival goers from all over to the “One Happy Island” for one of the biggest music festivals in the Caribbean. 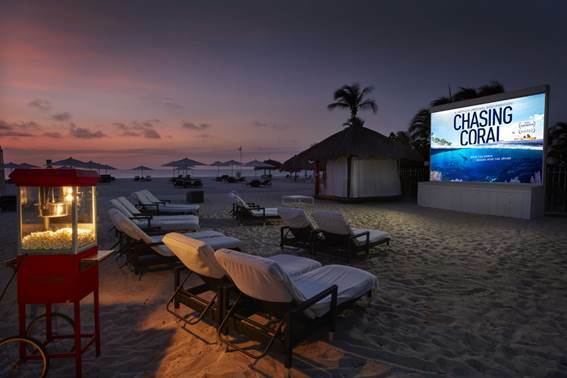 The festival highlights five full days of events, such as beach parties, comedy nights and two big music concerts featuring top class artists. Each year SBMF manages to get bigger and bigger, bringing in top artists to provide utmost entertainment for concert goers. This year’s festival is no different and may just have exceeded all expectations. 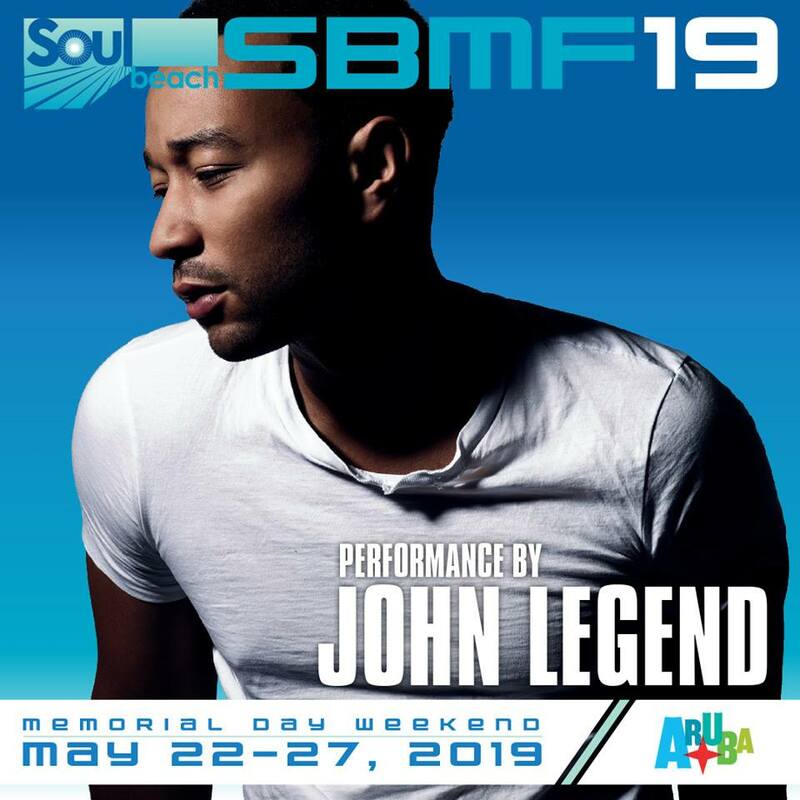 Singer, songwriter, record producer, philanthropist, and actor John Legend has just been announced as SBMF’s headlining artist! Throughout his career, John Legend has won an Emmy, Grammy, Oscar, and Tony Award. Legend is known for his countless hits, such as, “Ordinary People”, “Green Light”, “All of Me”, “Tonight”, “Save Room”, “Glory”, and many more. Also announced as a performing artist for this year’s festival is up-and-coming-artist, Ella Mai, best known for her recently released song, “Boo’d Up”. 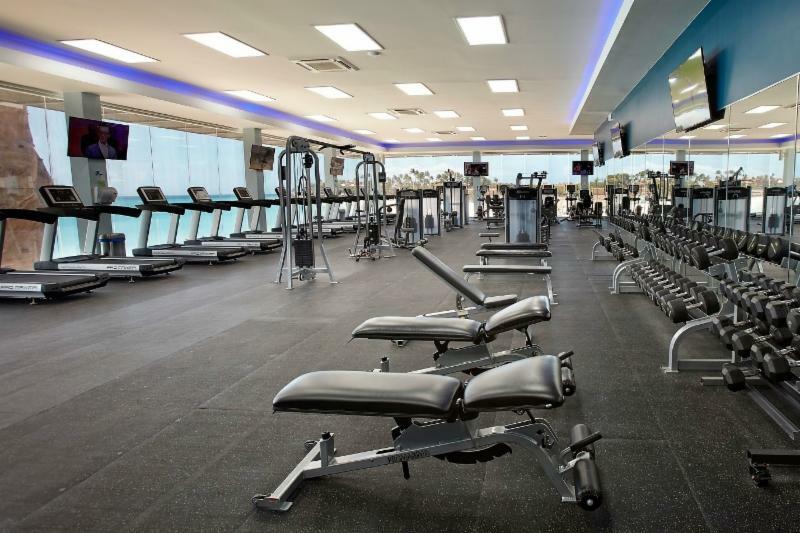 This event and the breathtaking island of Aruba is sure to amaze you with one long weekend of music, comedy, parties and of course lots of fun! Additional artist announcements are coming soon. Get more details on Soul Beach Music Festival 2019.